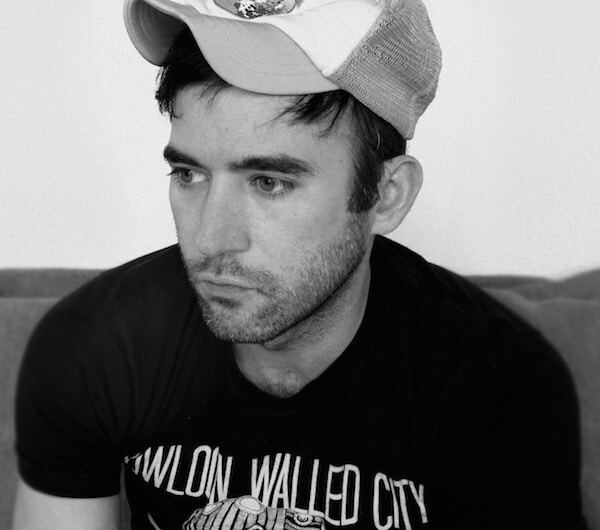 Singer-songwriter Sufjan Stevens released “Lonely Man of Winter” last week, a song that is nearly 11 years old. The track draws inspiration from a 2007 contest submission from Alec Duffy. After sending “Every Day is Christmas” to Stevens for his Xmas Song Xchange Contest, Duffy remained one of the few people to ever hear the song. The two songs will be featured on an upcoming three-track compilation album. The album will have an updated version of “Lonely Man of Winter,” featuring a performance by Melissa Mary Ahern from She and The Sun’s. The album is set to release December 7 and all its proceeds will benefit JACK, a non-profit performance venue created by Duffy. Listen to “Lonely Man of Winter” below.